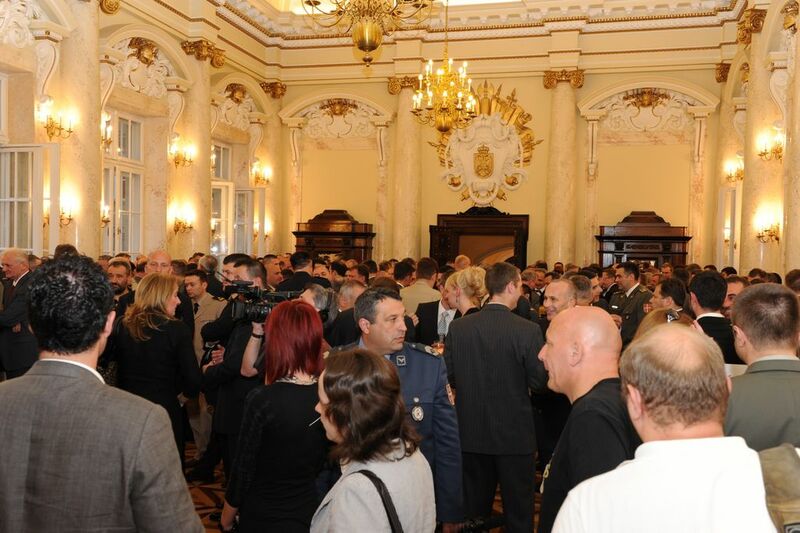 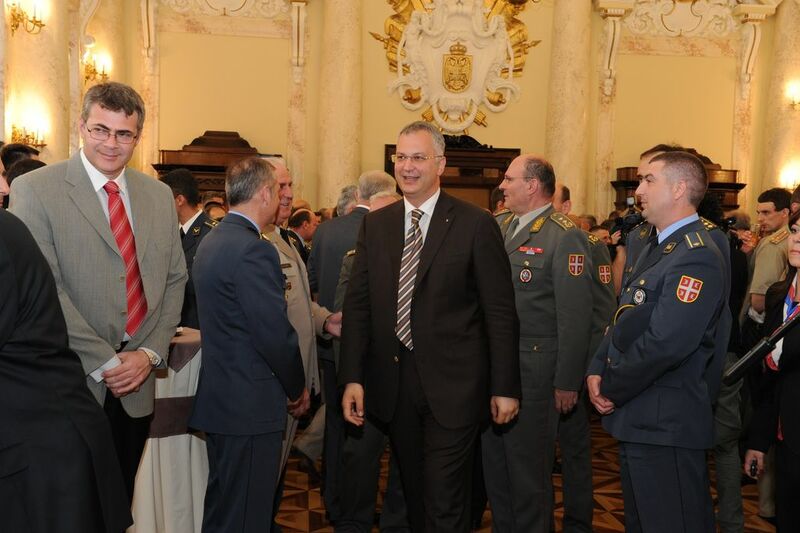 With the reception that was held in the Great War Hall of the Old Army Headquarters 92 years since the establishment of the Intelligence Section of the Main General Staff was marked. 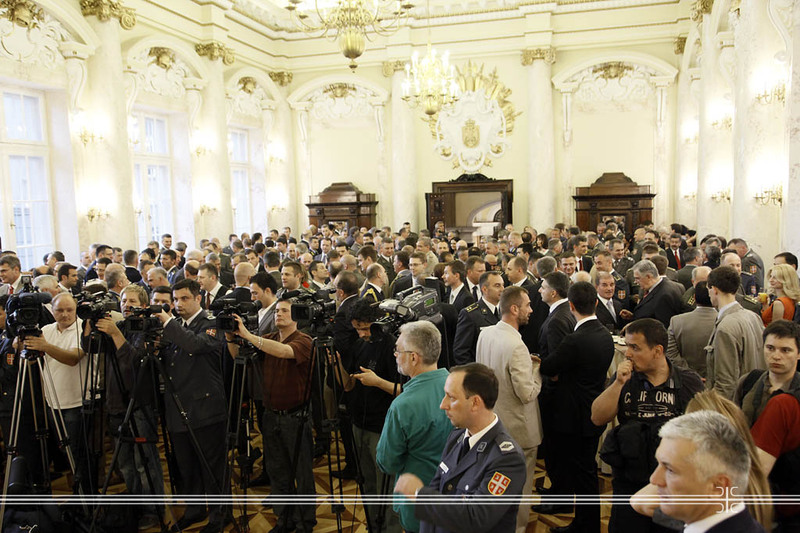 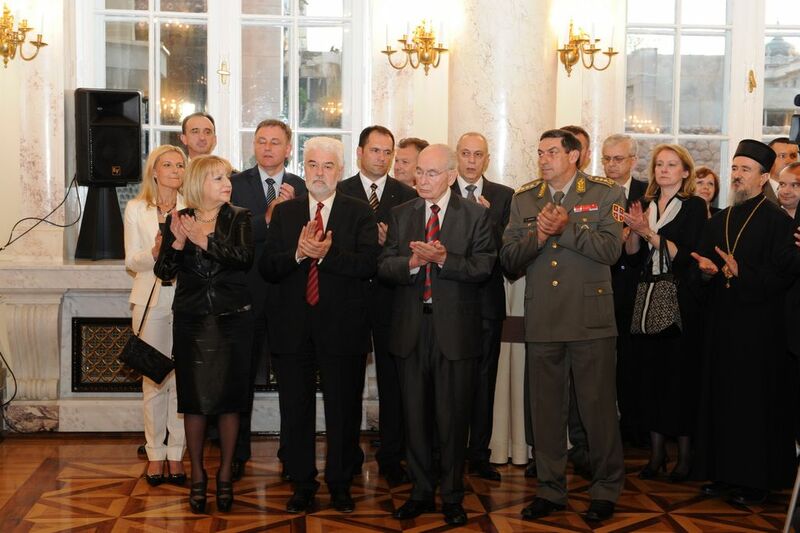 The celebration, organized on the occasion of May 6-the Day of the Military Intelligence Agency-, was attended by the Acting President and National Assembly Speaker Slavica Djukic-Dejanovic, the Prime Minister Mirko Cvetkovic, Deputy Prime Minister Jovan Krkobabic, Minister of Defence Dragan Sutanovac, Serbian Army Chief of Staff Lieutenant-General Ljubisa Dikovic, the representatives of the religious communities, representatives from the Ministry of Defense and the Serbian Armed Forces as well as by the foreign military attachés accredited in the Republic of Serbia. 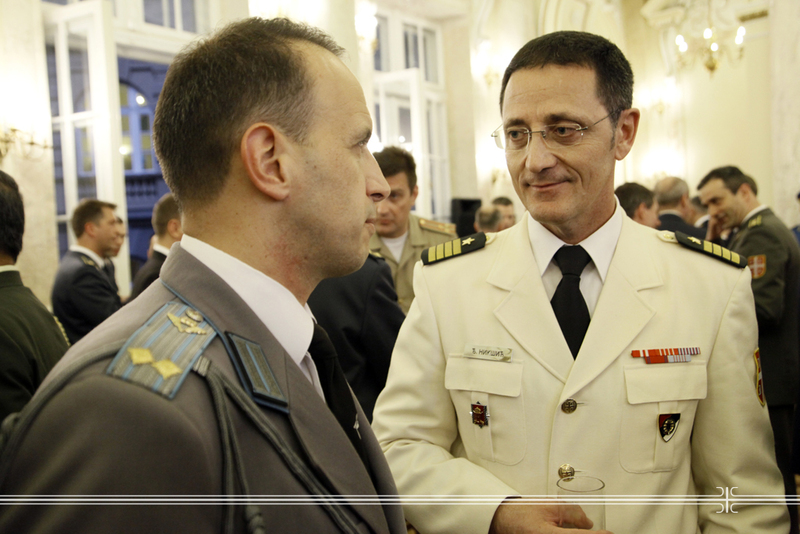 At the beginning of the ceremony the guests were welcomed by the Director of the MIA, Brigadier General Dragan Vladisavljevic. 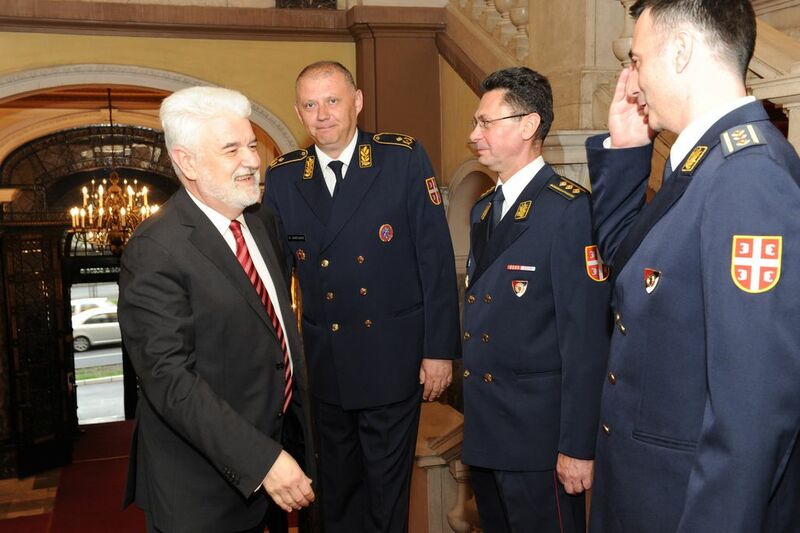 He expressed his belief that the members of the Agency by conducting their work have contributed to an objective insight into security situation in the region and in the world thus facilitating the work of the decision makers when formulating the country’s answers on the current risks and threats. 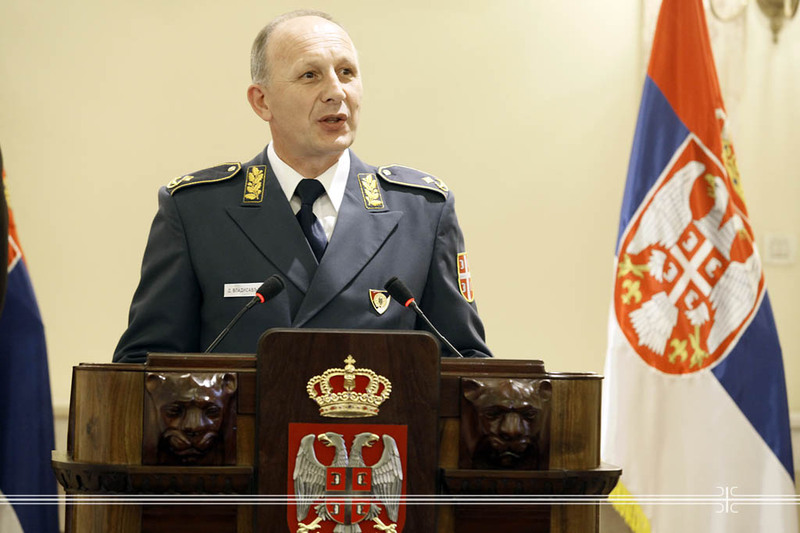 - We have informed the state and military leadership about the situation in crises areas, particularly about the situation in those regions wherein the Serbian soldiers are engaged within the missions. 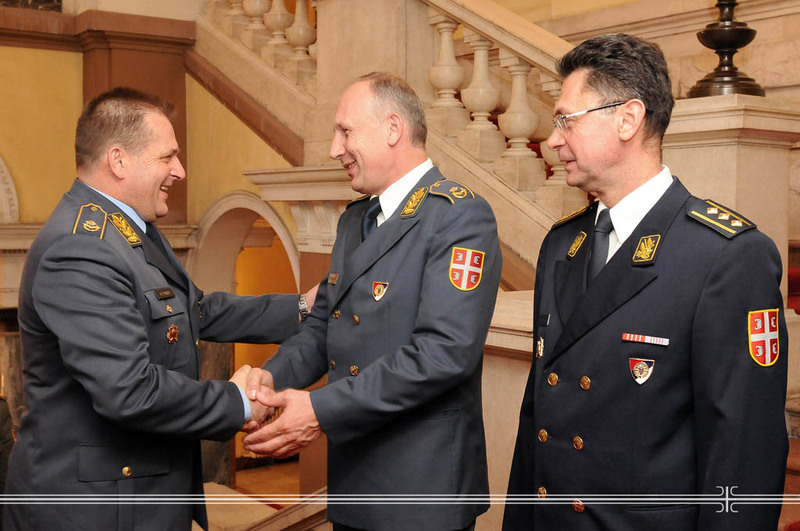 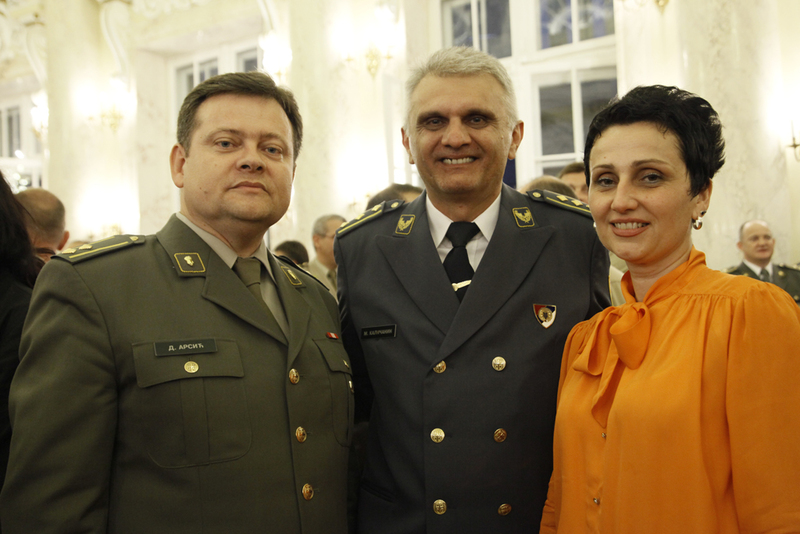 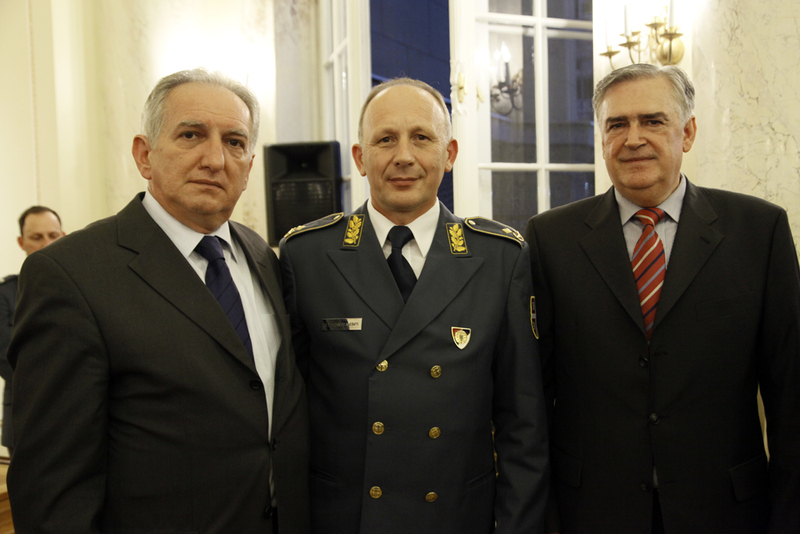 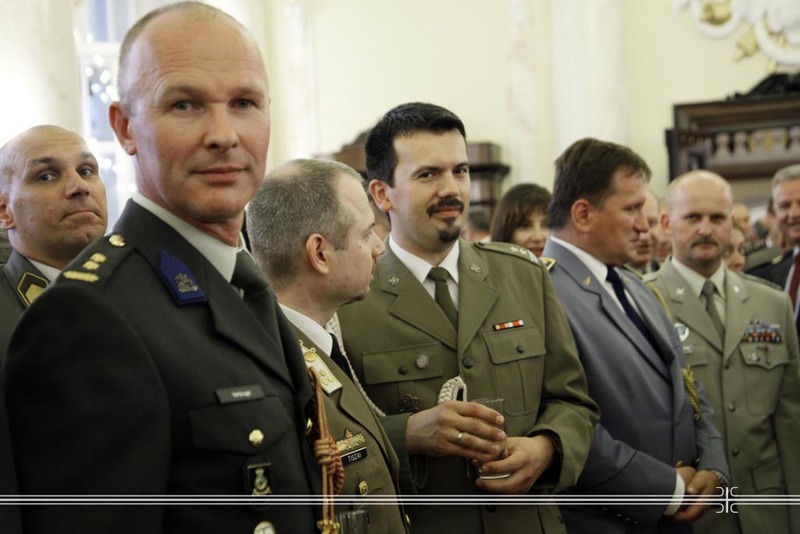 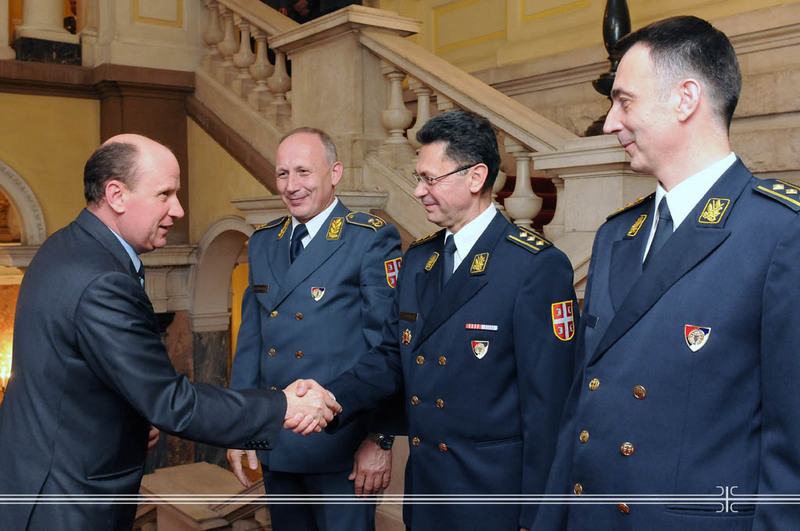 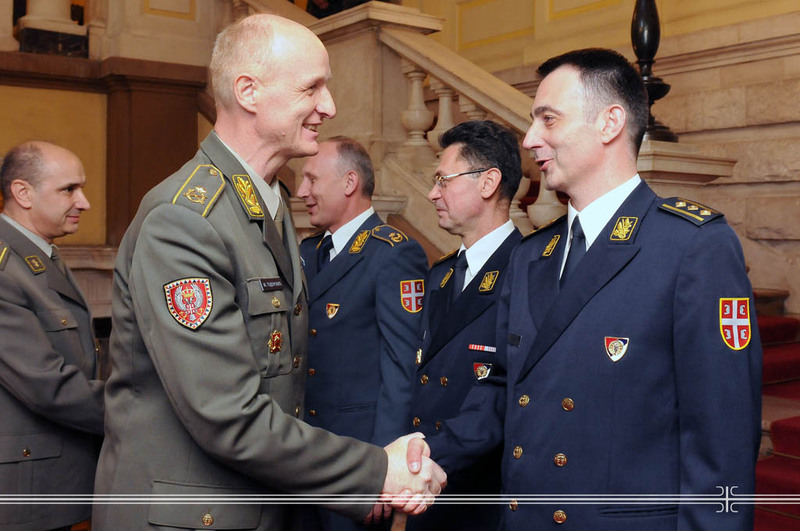 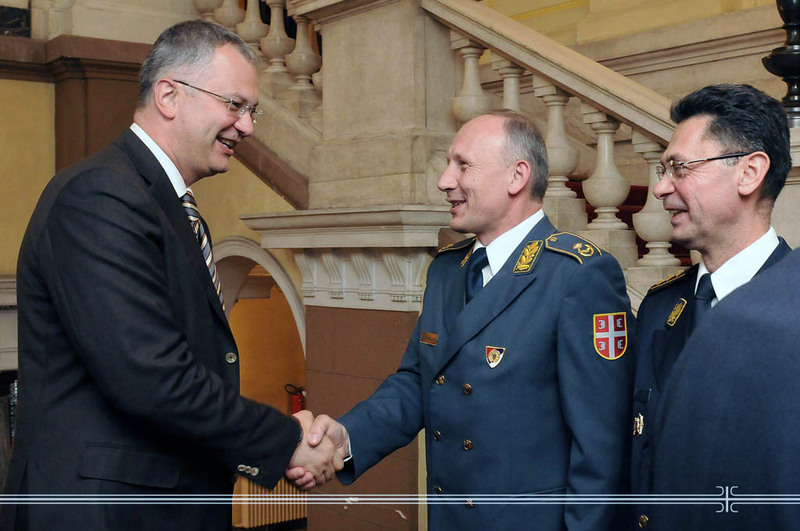 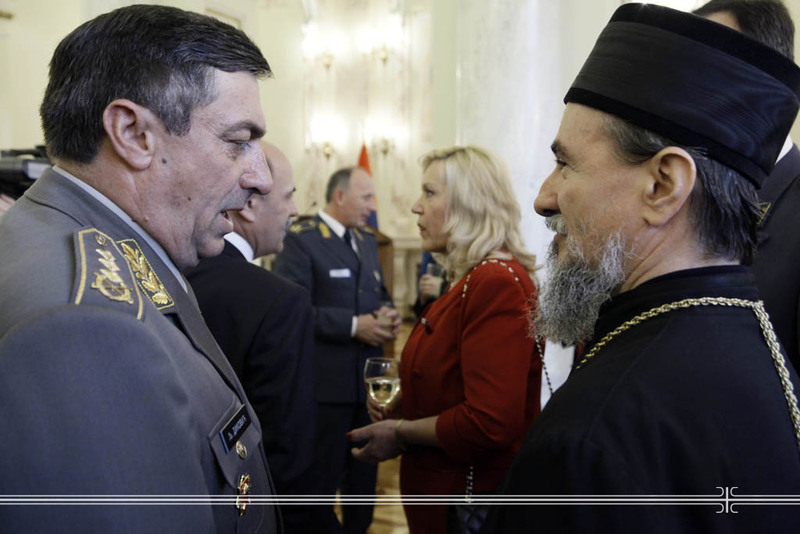 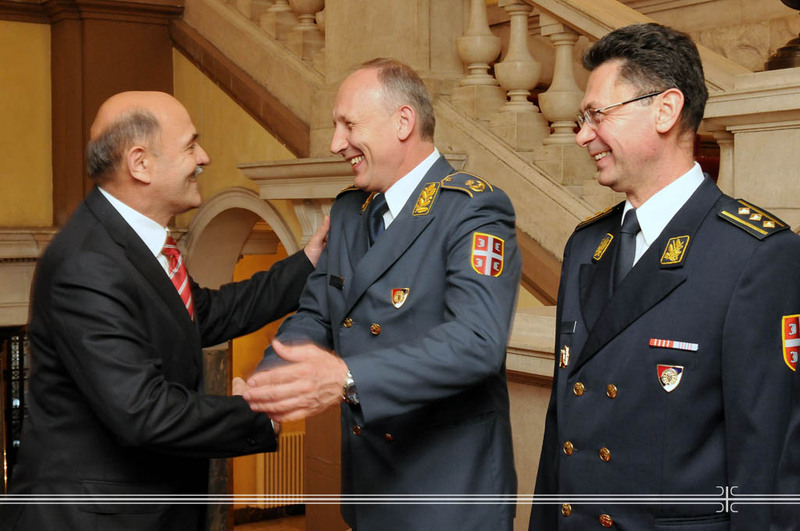 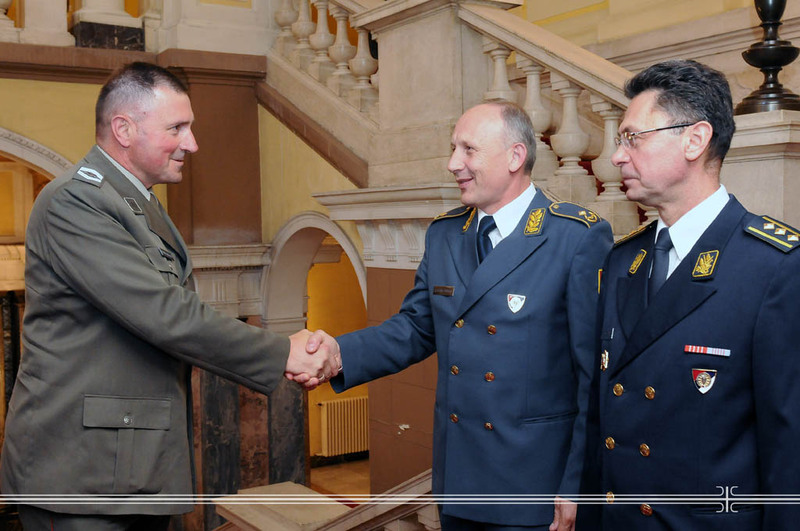 By engaging the network of the Defense Attaché Offices, though which the Agency accomplishes the military-diplomatic function, the significant contribution to the affirmation of the state and military policy was given as well as to the development of bilateral cooperation with the other countries, emphasized the Director of the MIA Brigadier General Dragan Vladisavljevic. 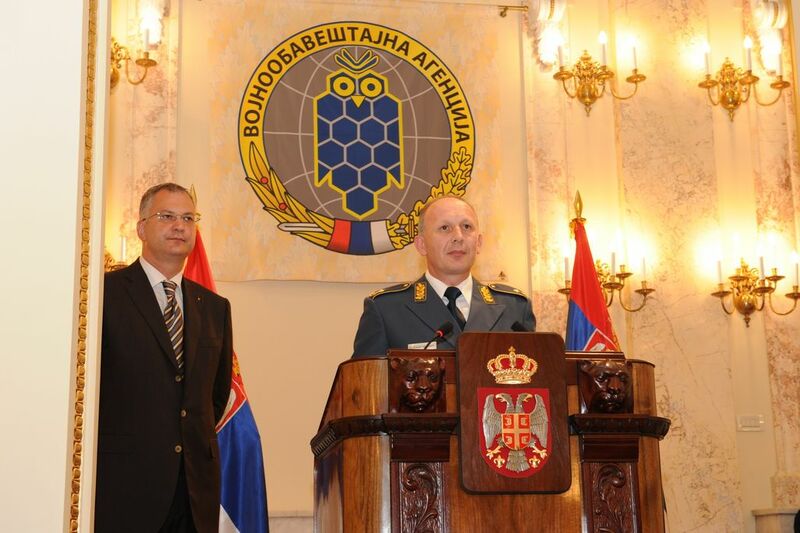 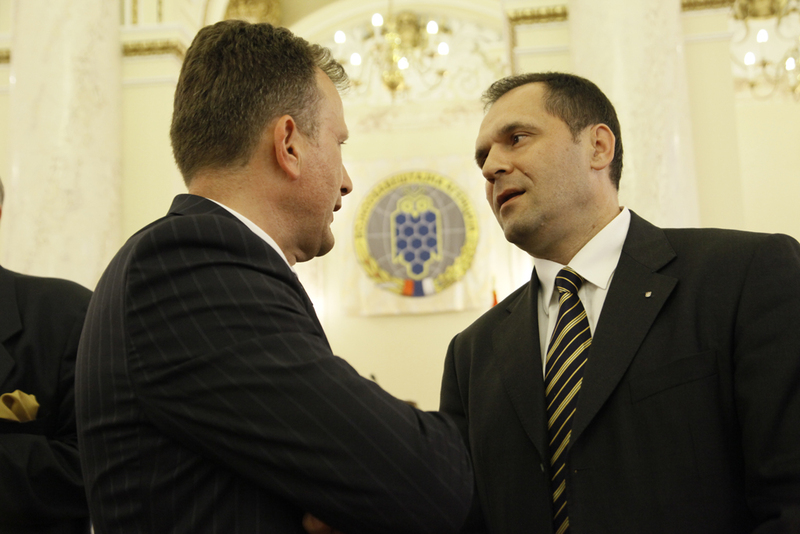 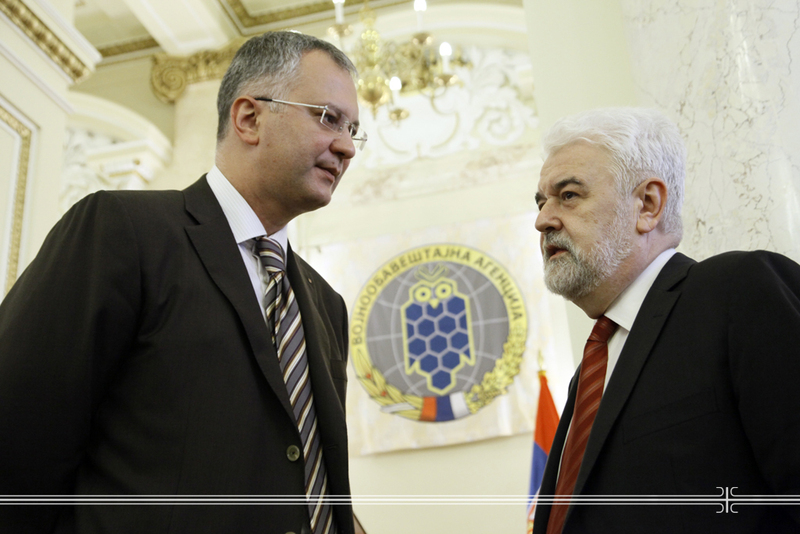 The Minister of Defence Dragan Sutanovac has also pointed to the importance that the Military Intelligence Agency has within the intelligence security system of the Republic of Serbia. 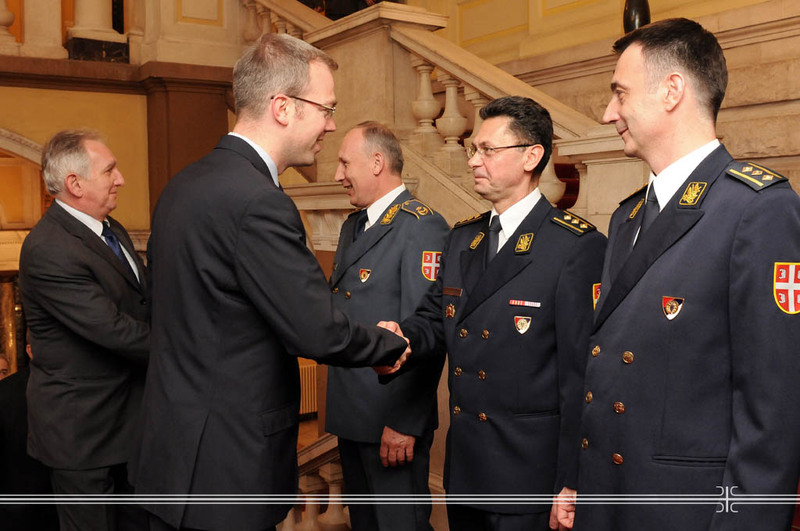 He praised the work of the Agency underlying that its members had realized all tasks successfully. 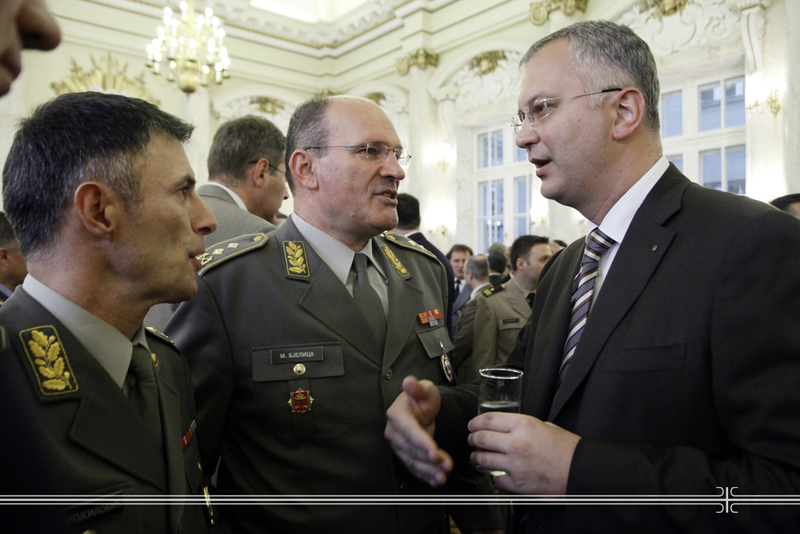 - Contemporary challenges and threats can not be addressed without timely and accurate information. 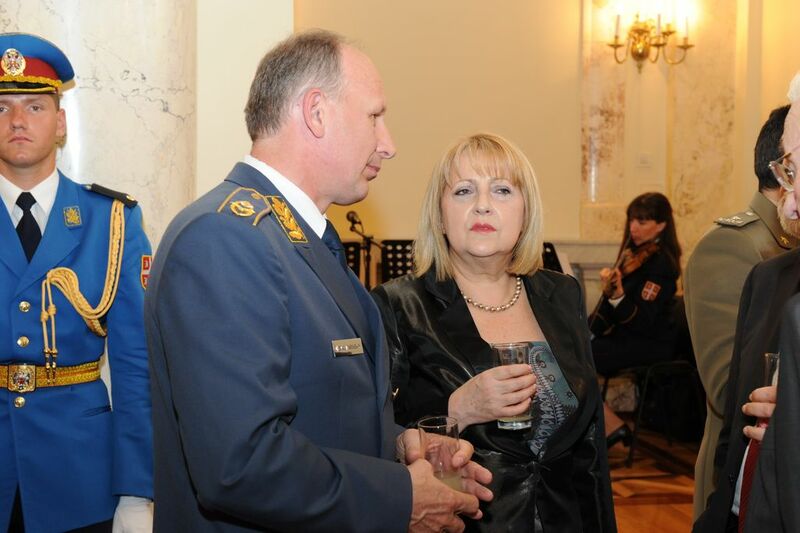 It is the only way to face a problem, not to bypass it. 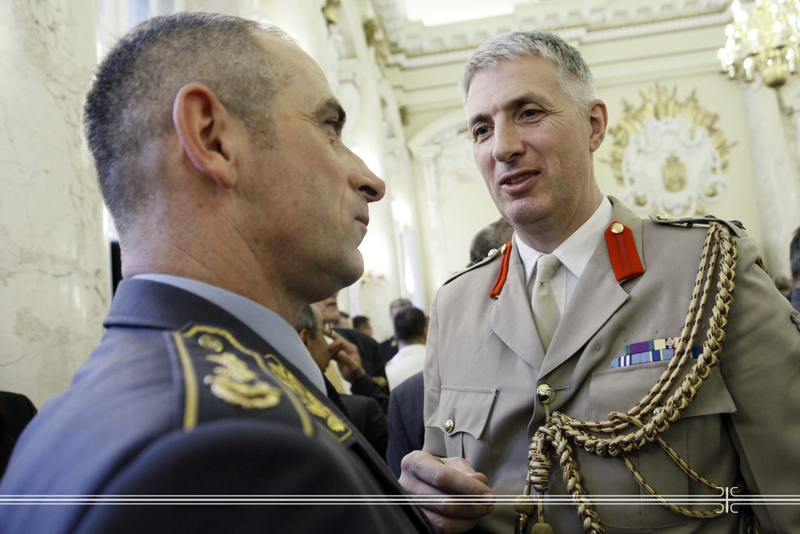 The Military Intelligence Agency plays a very important role in this and represents the core of the intelligence security system. 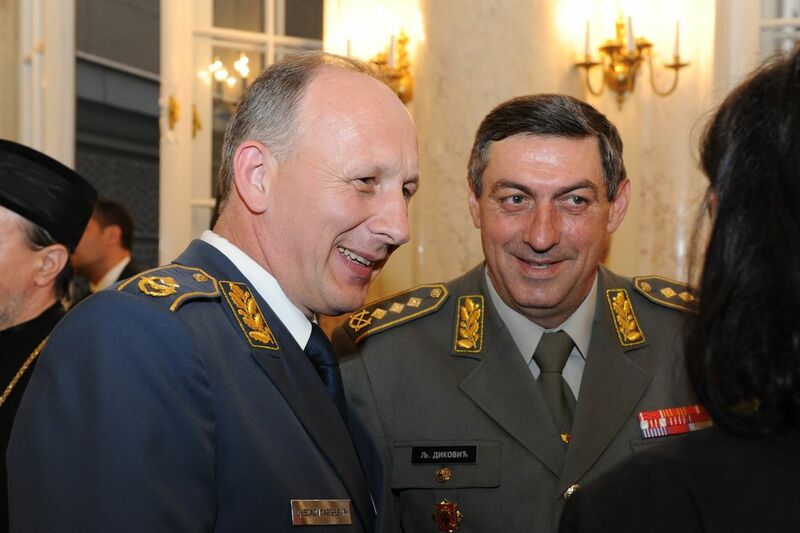 The role of the military intelligence institutions have changed in the contemporary world and in line with that today’s MIA also performs military-diplomatic function and covers more countries than before, which is very important for the promotion of our country, particularly its capacities in the defense industry, estimated Minister Sutanovac and added that personnel of the Military Intelligence Agency was “rejuvenated” by employing new members which would contribute to the Agency’s better work. 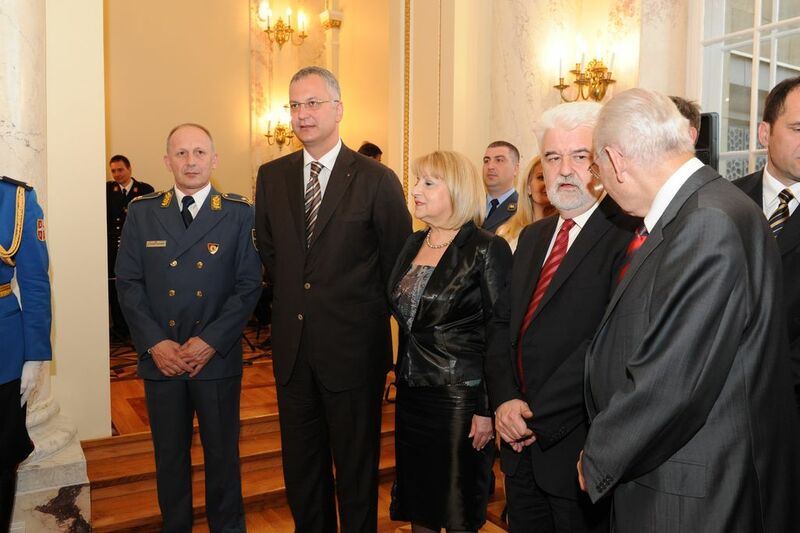 Acting President and National Assembly Speaker Slavica Djukic-Dejanovic also congratulated the all members of the Military Intelligence Agency. 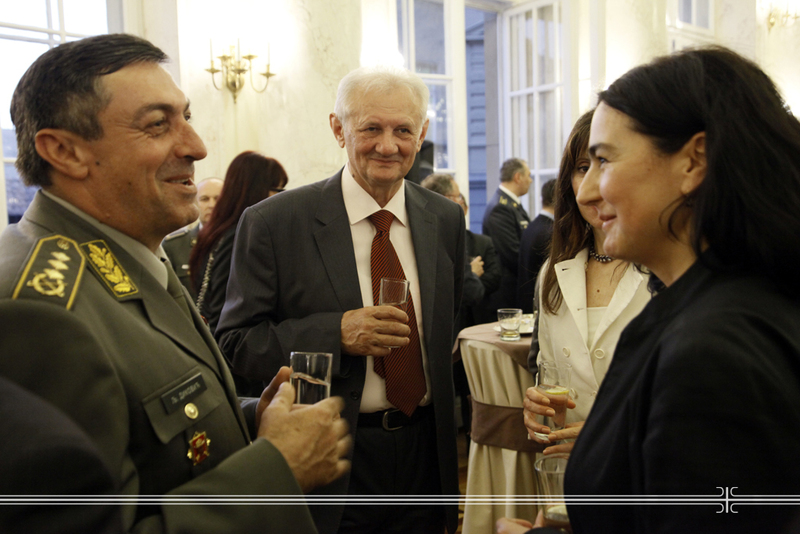 She emphasized that the Military Intelligence Agency had became one of the key factors in the intelligence security system. 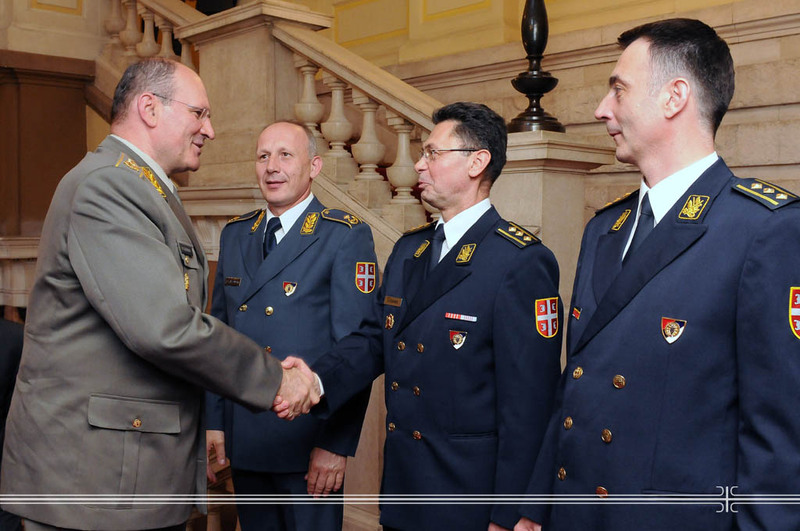 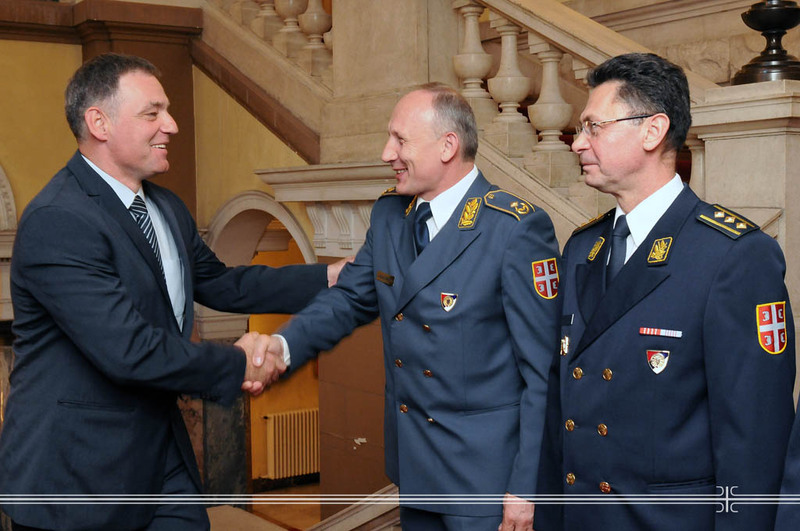 The Agency, by committed conducting of its tasks and accomplishing successful cooperation with the partner services, contributed to the security of the Republic of Serbia and stability of the region. 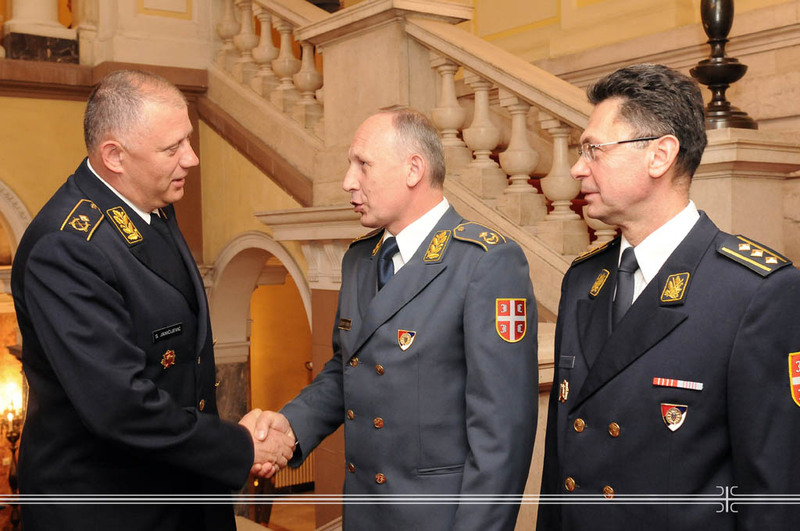 On the occasion of the Day of Military Intelligence Agency - 6 May, I extend most cordial greetings all members of the Agency. 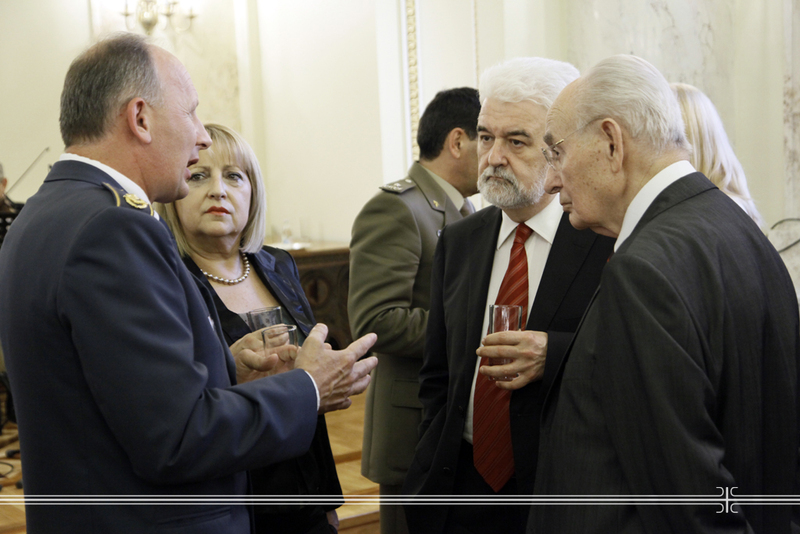 Celebration of Military Intelligence Agency is a chance for us to remember the rich history of the military intelligence service in Serbia, highlight the importance of the Agency and its contemporary role in defending the country and its vital interests. 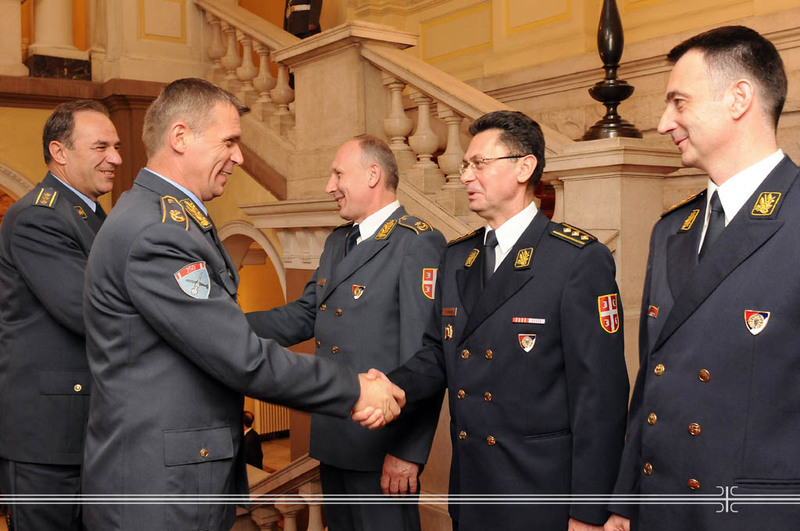 By cherishing the tradition of honor, the Military Intelligence Agency has positioned itself as one of the key elements of the intelligence-security system, by conscientious performance of duties and successful cooperation with partner institutions contributing to the Serbian security and stability in the region. 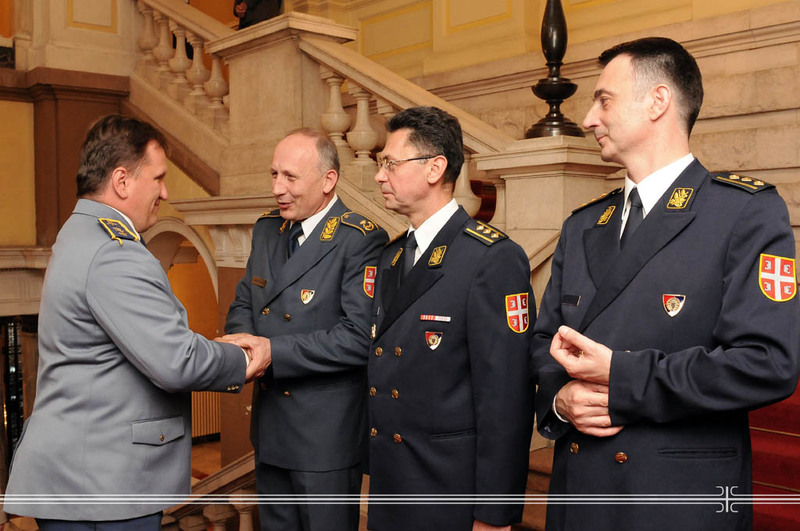 In the last year, by maintaining professional reputation it has earned, the agency has proved successful in realizing its assigned duties in line with the state security and foreign policy priorities. 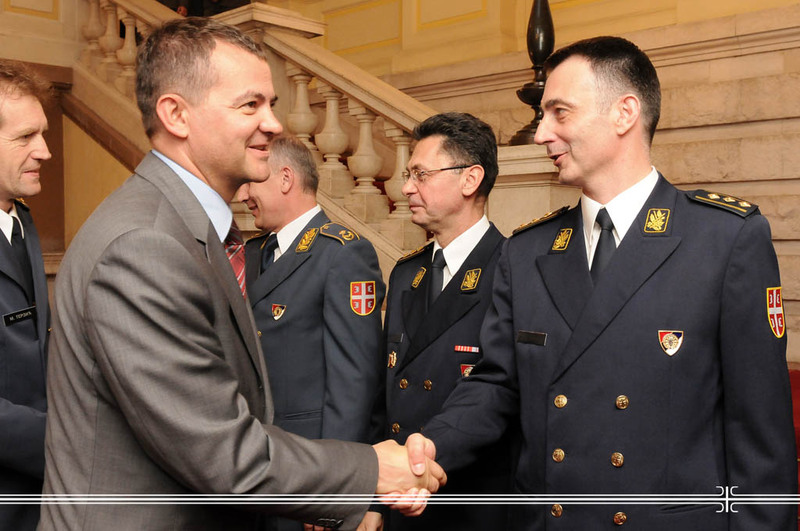 By accurate and timely reporting, the agency has managed to prevent any strategic surprises, and help the state and military leadership to implement strategic and foreign policy priorities of our country. 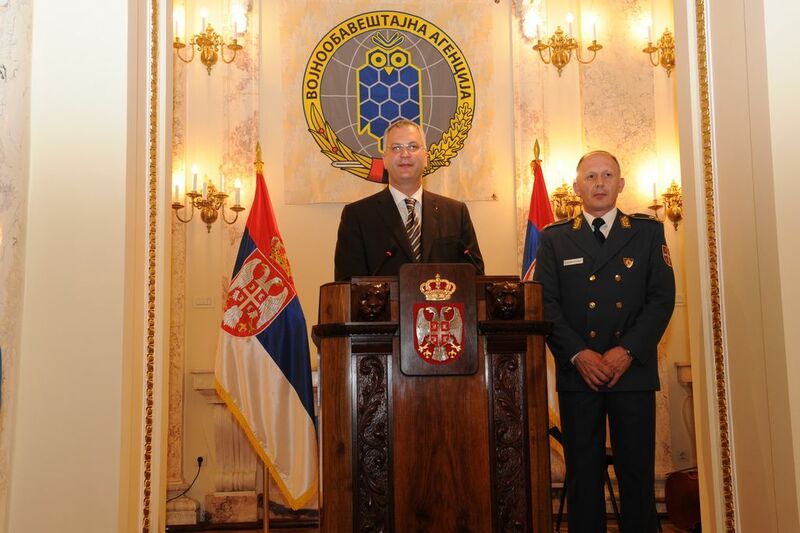 I am confident that in the future the members of the Military Intelligence Agency will continue to carry out their tasks responsibly, professionally and efficiently, knowing that by strengthening the security of citizens, they protect state interests and the realization of the objectives of the Republic of Serbia. 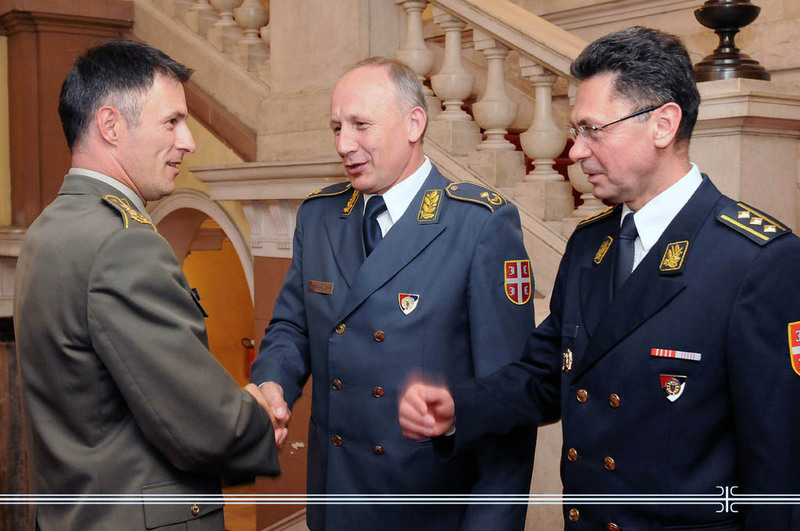 On the occasion of the Military Intelligence Agency - 6 May, I extend warmest congratulations to all the members of the Agency. 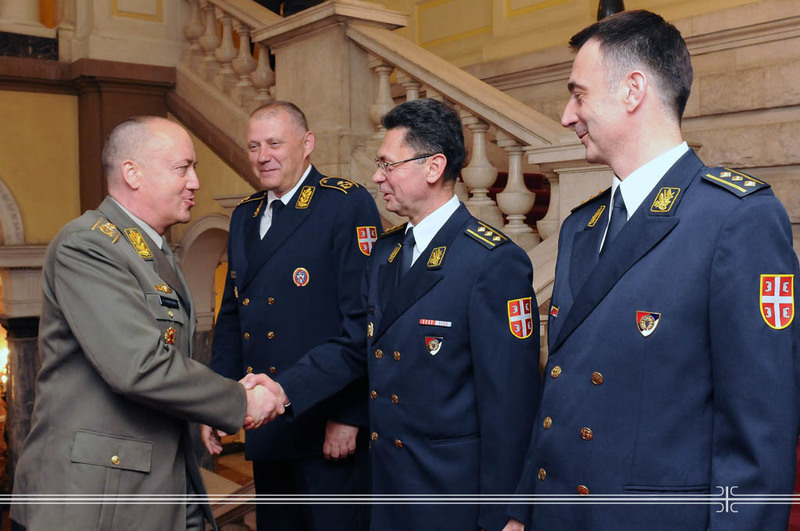 The members of the Military Intelligence Agency with their high professionalism in conducting intelligence operations have contributed to strengthening national security and regional stability. 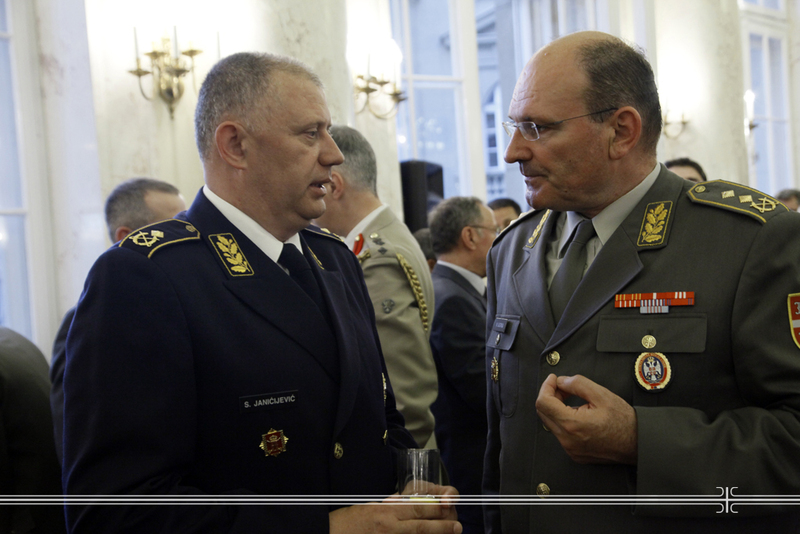 I am confident that in the future with preventive and timely intelligence activities you will fulfill the mission of strengthening the security intelligence system of our country, to provide intelligence support to the defense and improve relationships with partners and friendly countries. 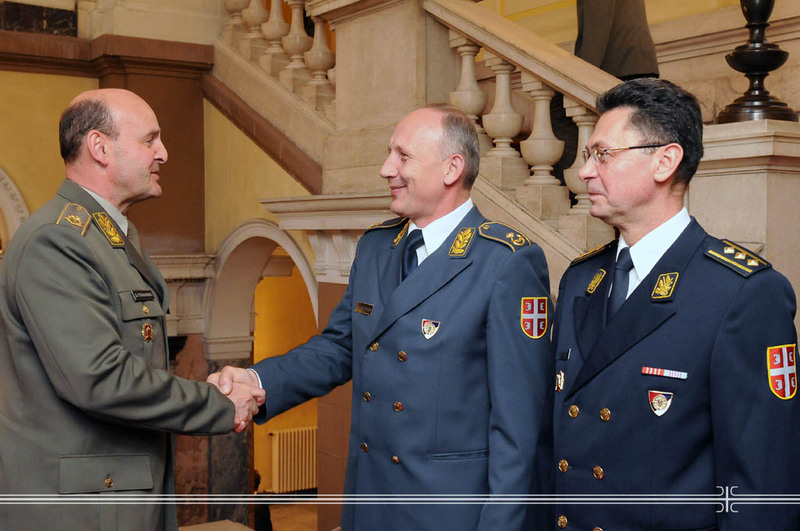 Congratulating the holiday to you, I wish you success in building the operational capacities and promotion of the service.